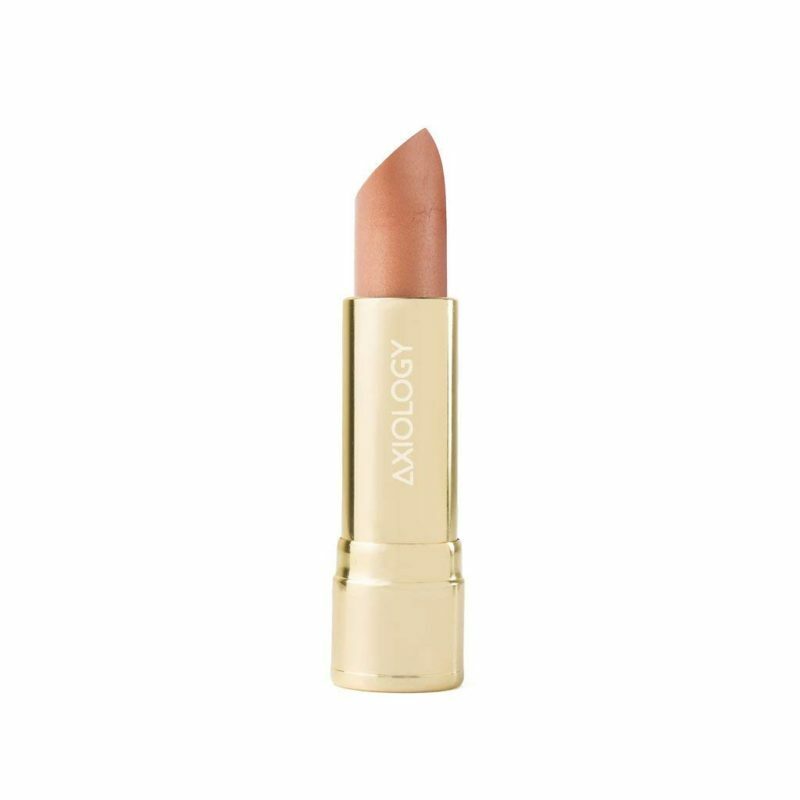 We have been plastic-shaming the food and fashion industries, but what about beauty — a $445 billion industry that sells lipstick at light speed? When I ask this question to my family and friends they typically look at me like I have three heads and then counter by saying, “Those products are just so expensive.” Sigh. 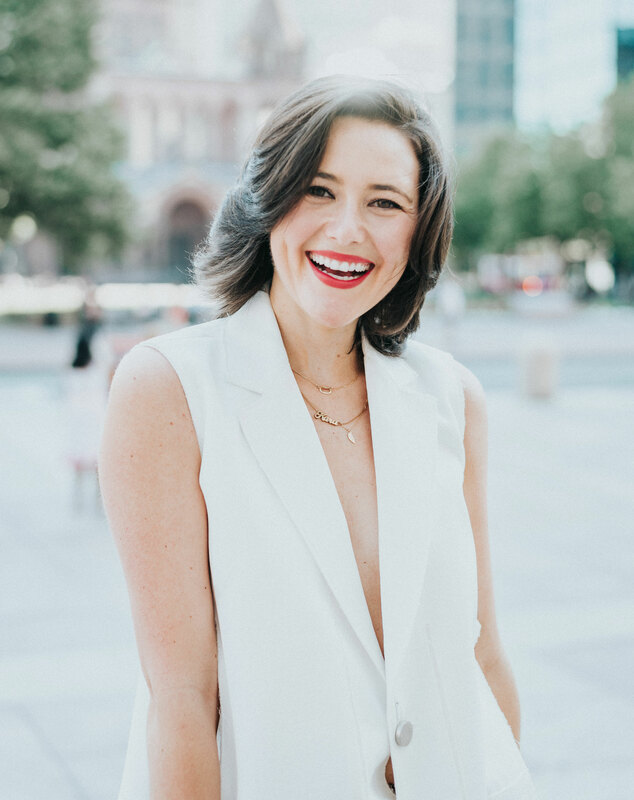 Going green may be good for the mind, body, soul, and planet, but it may not be so great for your bank account — trust me, I’m a NYC-based entrepreneur… I feel your pain. However, I truly believe this is a common misconception. We have to flip our mindset here. Yes, a green product’s price tag is a little higher than average, but for good reason! These products are meant to last a lot longer and typically utilize organic and nontoxic ingredients — a win-win! We should be more mindful of buying quality, sustainable products that are made to last — especially when it comes to beauty, an industry that we use in our daily rituals, even if you don’t wear make up! Plastic bottled soap is an easy thing to swap in your shower. 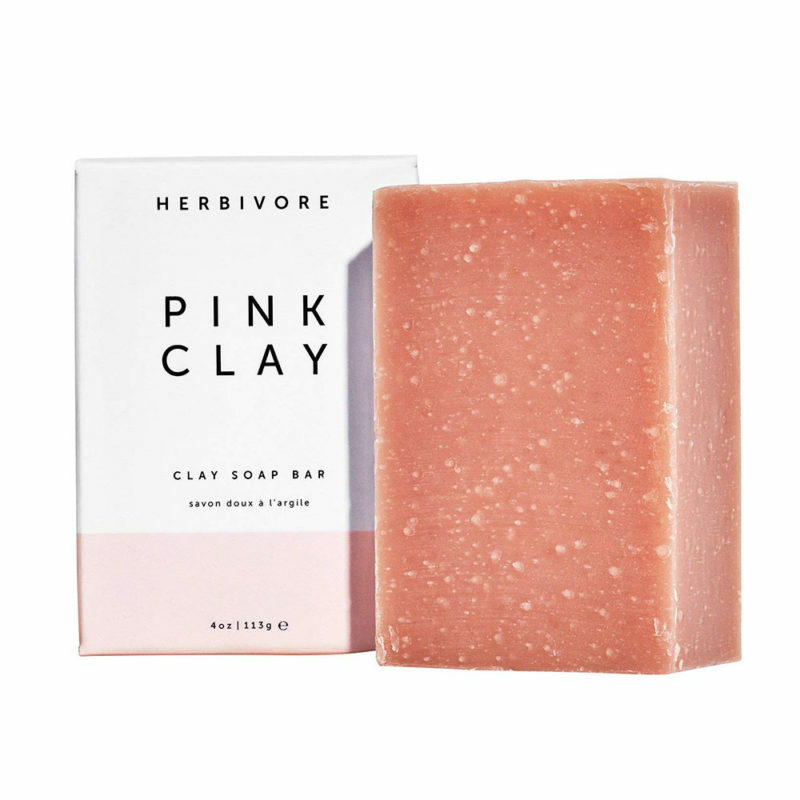 Opt for a naked bar of soap like this one from clean beauty brand, Herbivore. 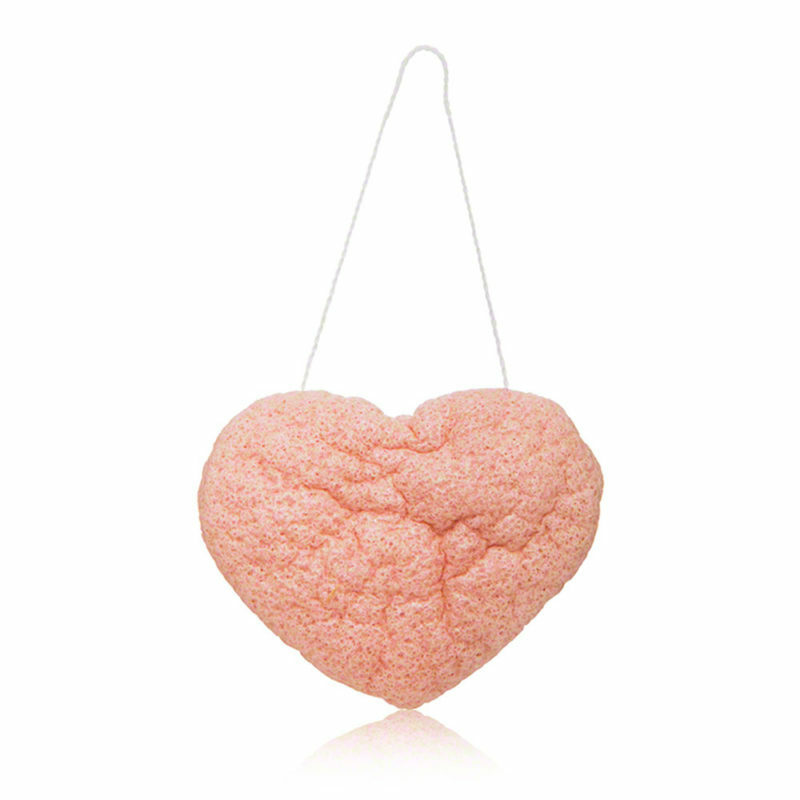 This pick has a light floral scent that’s not overpowering and a pink clay base that is detoxifying without drying out the skin. The EPA estimates 2 billion razors are thrown away every year. 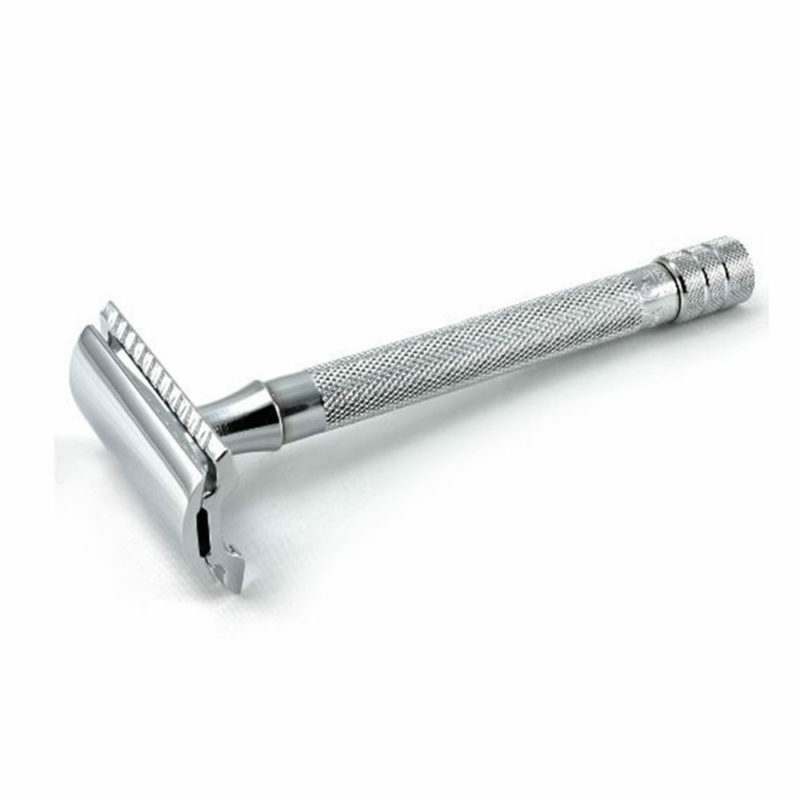 I’m not telling you to go hippie and harry, but instead, opt for a razor like this one — one that lasts while also giving you the closest shave imaginable. When your done with your blades send them back to Albatross so they can be recycled — now that is what I like to call cradle-to-cradle design! 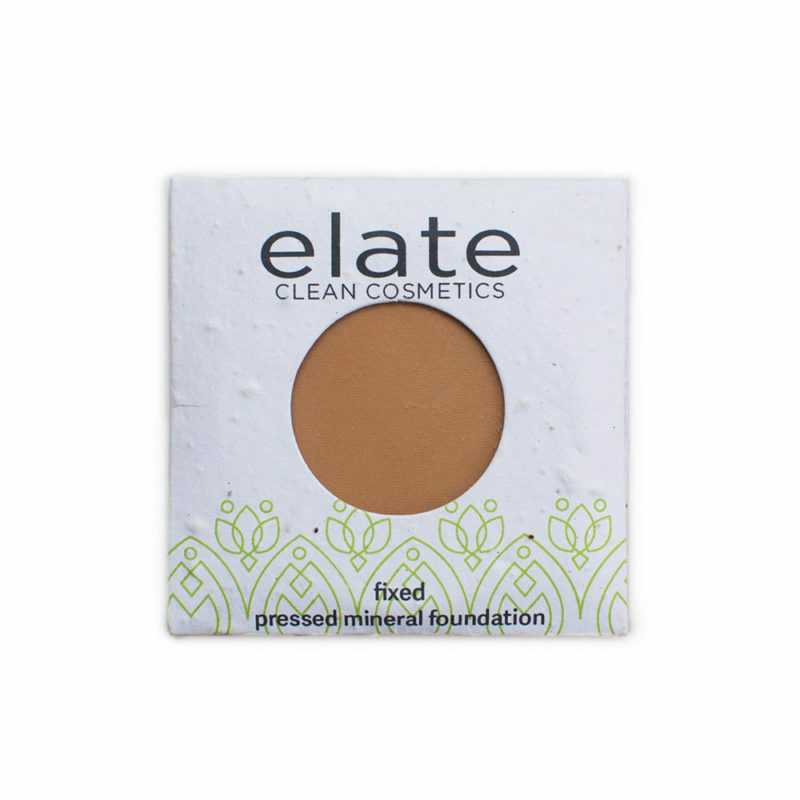 Elate Clean Cosmetics is another brand that does a phenomenal job at embracing and executing circular design. 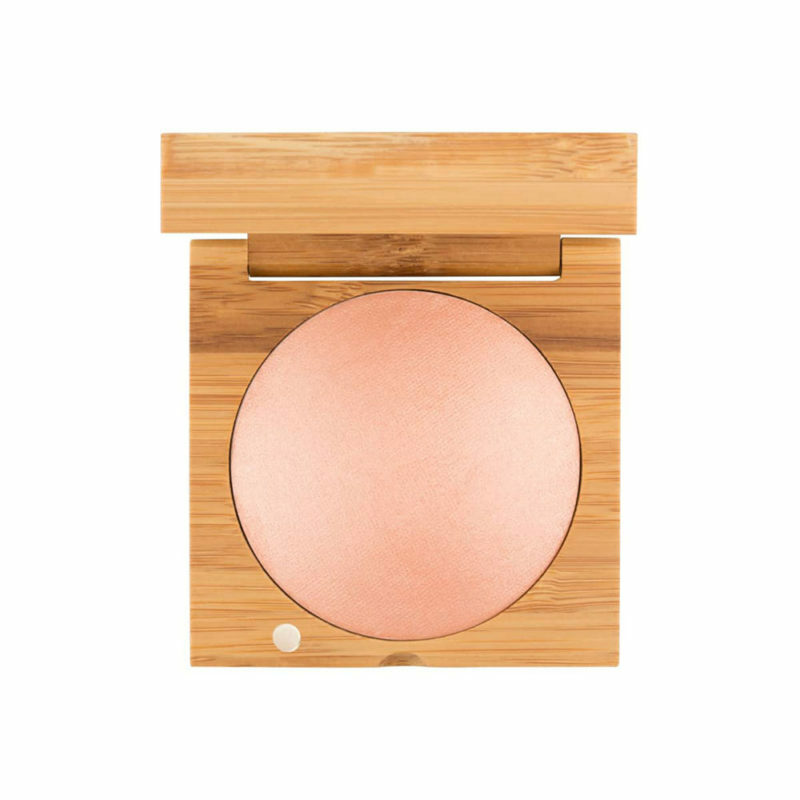 The product is made of clean, nontoxic ingredients (like argan and coconut oil) that are all housed in a refillable bamboo container — the powder refills are $28! Lastly, the paper wrapping is made out of herb and wildflower seeds so you can not only treat your face to some love, but your garden too! Kjaer Weis is another great brand that I love and that offers refills, but they’re a little more expensive. 850 million toothbrushes end up in the landfill every year and this type of plastic can take over 1000 years to decompose — that’s a lot of generations right there. 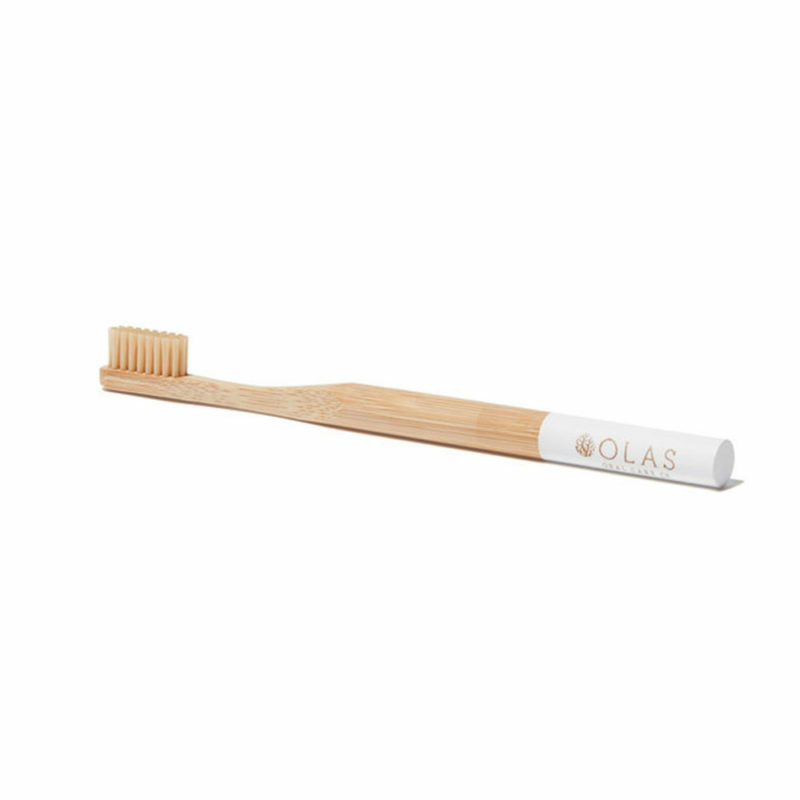 Shop this biodegradable toothbrush so people don’t have to smell your bad breath for years to come. Fair warning, once you buy one of these, you will want one in every size! 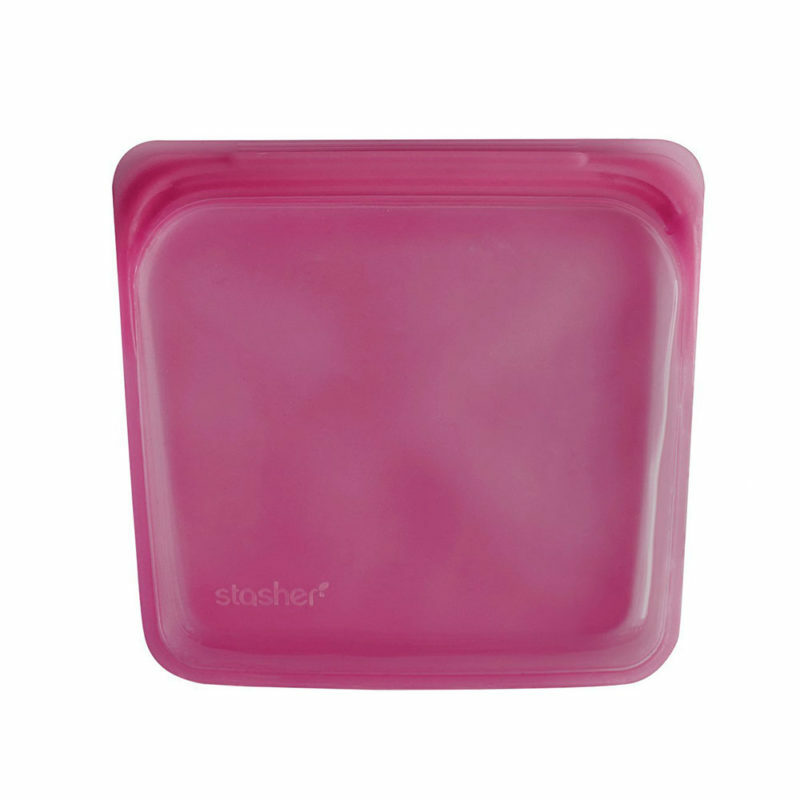 You can use these super durable silicone bags for plenty of things, but I primarily use mine while traveling to house all of my liquids and beauty essentials. They are nontoxic and dishwasher safe. 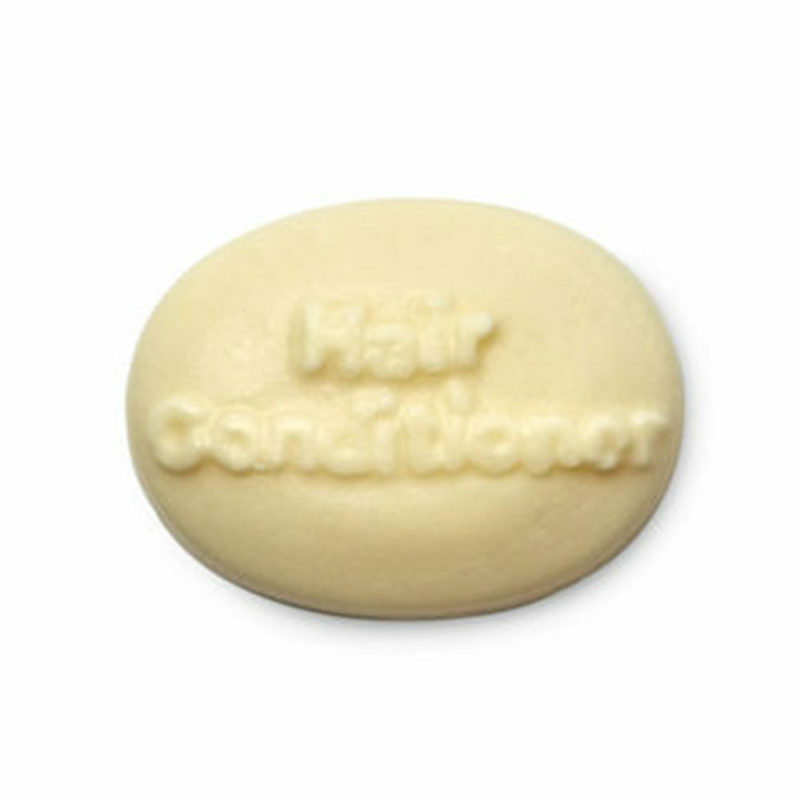 Ditch plastic bottles and opt for shampoo and conditioner bars. Lush has a fantastic selection perfect for any and every hair type. Add water and these bars instantly suds up for a salon-worthy wash. If you don’t like the pesky rings they make in your shower, I recommend picking up one of Lush’s tins that are also great for travel! Curating conscious and sustainable living for the fashionable & fast-paced.